Creating community is a valued concept; but achieving it takes much proactive effort. It requires leadership and perseverance. The remarkable sense of community experienced at Homestead Village can trace its roots to many early visionaries and leaders. One of those great early leaders, Donald E. Glasford, the first president of Homestead Village, passed away January 26, 2017. 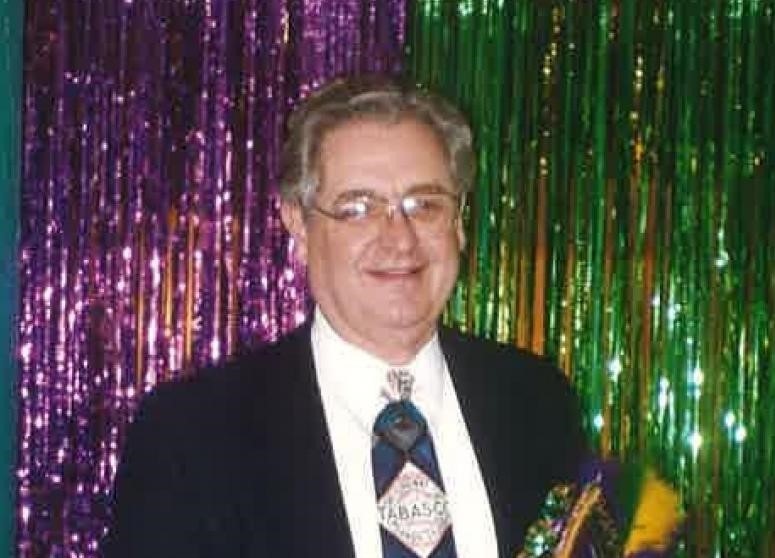 Don served as President of Homestead Village for eleven years. “…Glasford had been President of Community General, a 220-bed hospital in nearby Reading. He had also helped form the Berkshire Health System, which then also operated Reading Hospital and Medical Center. Holding an M.S. in Health Administration from Northwestern University, Don was particularly skilled at working with serious-minded, but sometimes contentious, board of directors. He told people that simply driving through Homestead Village made him want to take the job…Glasford got off to such a good start that in April 1990 the Board revised its By-Laws, making him president…” (Mehler, Pages 49-50). In April 1990, Presbyterian Senior Living’s management of Homestead Village came to an end and Homestead Village became fully independent in the capable hands of Don Glasford. During his tenure, Don completed the cottages, added the apartment addition, the Club Room (now The Glasford Room), as well as the Board Room, office suites, dining room extension, the Swimming Pool and Villa Court. Don’s legacy of leadership was more than just the impressive growth. He established a culture of customer service that was remarkable for that time period and laid the foundation on which we continue to build. May we never forget the impact and influence Mr. Glasford’s leadership had on Homestead Village.